Alright, here we go folks! Links galore to all the recipes I’ll be using this weekend to fill my chicks’ bellies. I’ve gone a bit crazy with Pioneer Woman links, but hey, I’ve never tasted a PW recipe I didn’t absolutely love, so I trust her. After all, her recipes are approved by cowboys, hungry kids, and P-dub herself. That’s approval enough for me! Let’s get started. Many families prepare lamb on Holy Thursday, but our family has a tradition of serving lamb for Easter Sunday dinner. So for dinner on Holy Thursday, we’re having Rachael Ray’s Slow Roasted Beef with Rosemary Tomato Gravy. I took a couple of photos of the prep last time I made this dish. It is so easy! 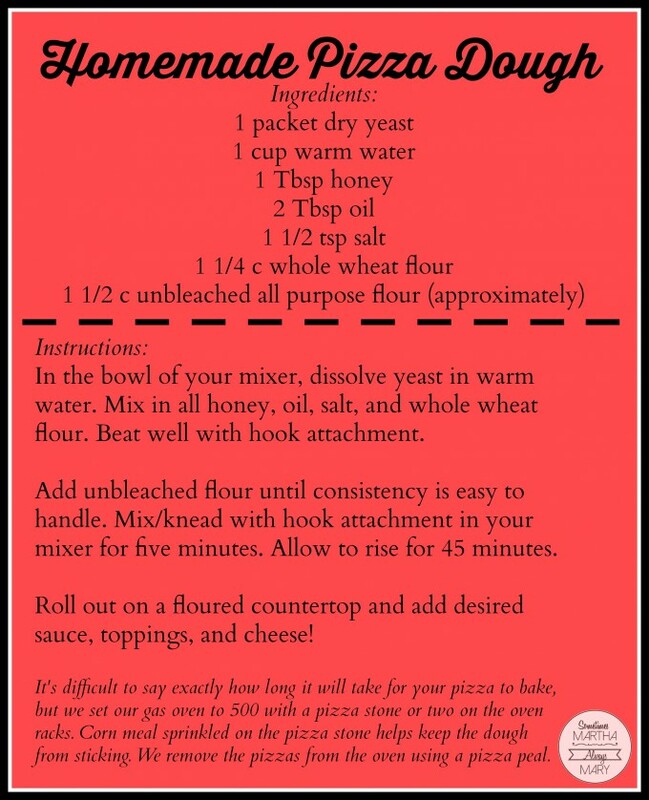 Be forewarned: This recipe requires you to plan ahead. 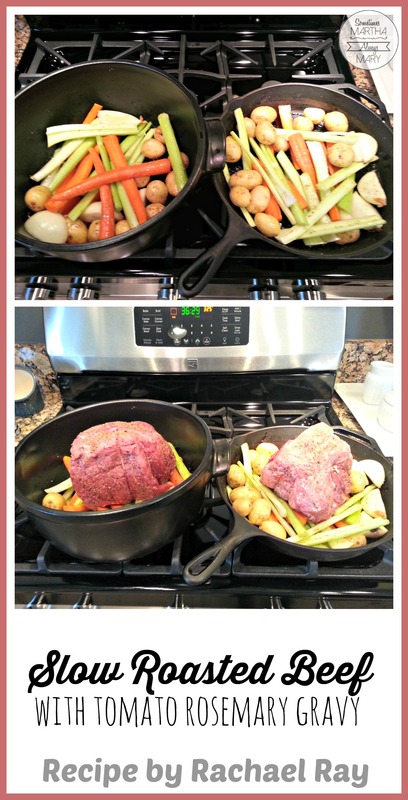 You crank your oven up to cook the roast at a very high heat for a short period of time. Then you literally turn off the oven and just let the beef roast slowly for hours. 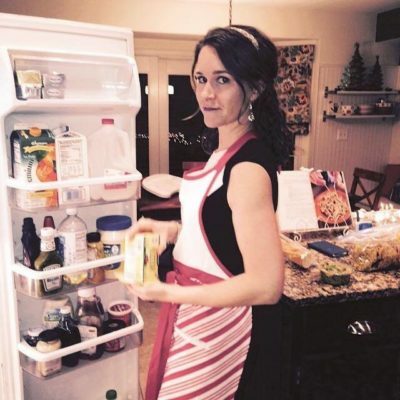 Rachael tells you how much time per pound, so it’s not too difficult to figure out. The key is not to open the door of the oven, not even one little crack the whole time the beef is roasting. When you take it out, it has this delicious crust on it and the center is perfectly pink. We love to have mashed potatoes and crispy green beans along with the delicious, flavorful veggies from the roasting pan. The recipe for the Rosemary Tomato Gravy is so delicious, but completely optional, of course. 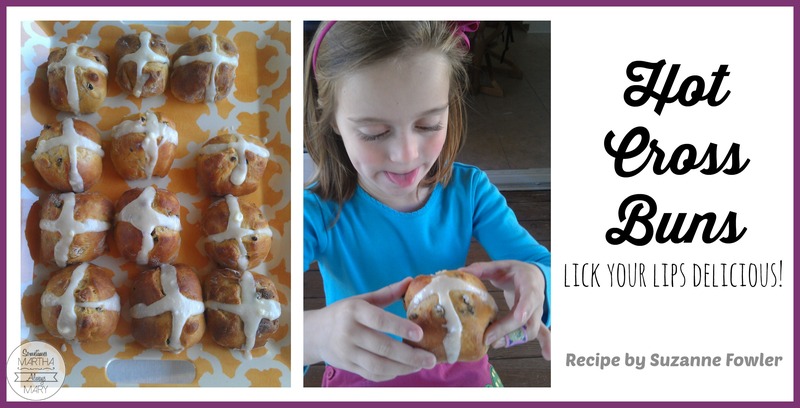 I’m going to try the Pioneer Woman’s recipe for Hot Cross Buns this year, but this recipe from The Light Weigh Cookbook by Suzanne Fowler is excellent too! The kids love this tradition of having Hot Cross Buns after three hours of quiet time and chores. Or you could save them for after you attend your parish’s Good Friday Services. They really are delicious — the kind of yummy that makes me feel a little guilty for eating one on Good Friday. I do love the tradition, though, and so does my family. For dinner we’re making homemade pizza. 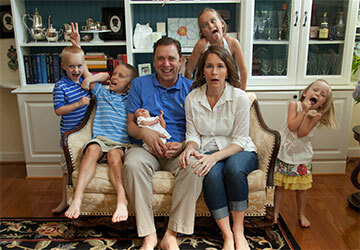 It’s a fun activity that the whole family can enjoy doing together. 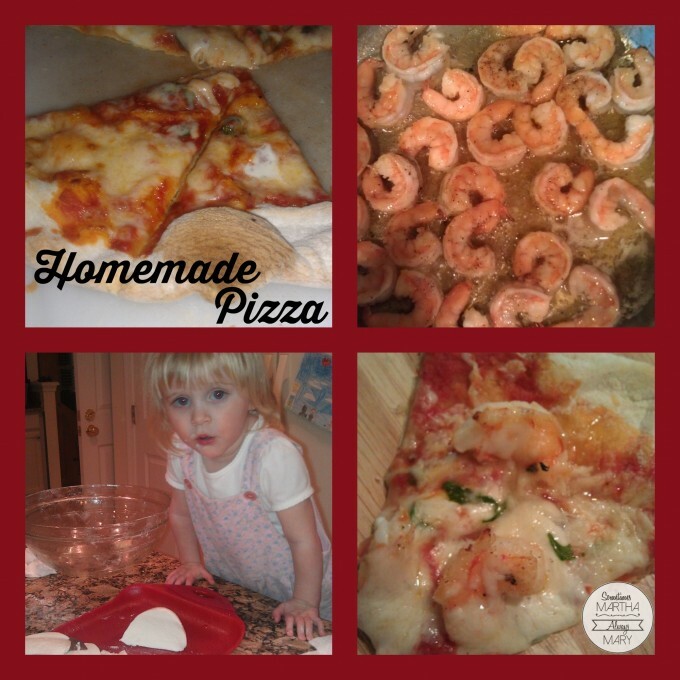 I like to get all the toppings prepped so that when it’s time to roll out the dough, the kids can do the rest. Since we’re having this on Good Friday, we’re going to do a veggie pizza or two, and then a couple of pizzas topped with sauteed shrimp and fresh cilantro. Yum! Okay, Holy Saturday. I think I’m going to try this for a big lunch instead of dinner since we’ll be fasting on Friday and probably very hungry Saturday as a result. I watched P-Dub make this on the Food Network last weekend and it just looked so delicious, I have to try it. It’s her Tortellini Primavera. I’ll serve some crusty Italian bread and butter with it. Oh mama, I cannot wait! After morning Mass on Easter morning, we’ll come home for brunch. The kids have been begging for Baked French Toast Casserole a la P-Dub, so that is what we shall have! I bought a spiral ham the other day at the grocery store that I’ll warm up in the oven while the French Toast Casserole bakes. I’m also going to try this Yummy Fruit Salad. I’m tellin’ ya, all P-Dub, all the time. We are hosting my mother-in-law and brother-in-law for Easter dinner this year. 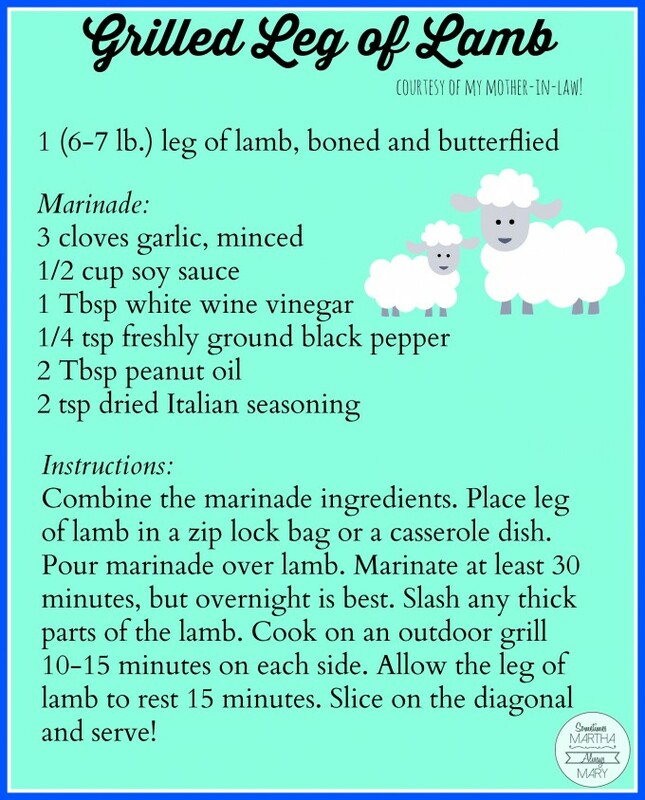 My MIL has an absolutely delicious lamb marinade recipe, so she’ll be preparing the leg of lamb for us and The Hubs will grill it. I am making Potatoes au Gratin ahead of time and then I’ll cook them while I put the Roasted Asparagus and Peas in the oven. 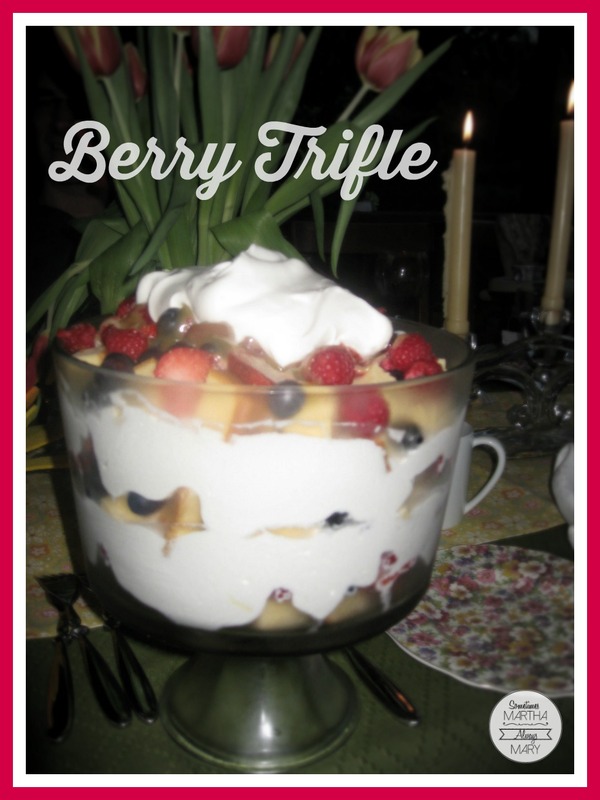 For dessert we will be having Berry Trifle. It is a pretty, easy, and popular dessert that literally gets devoured by our Easter guests every year. It’s spring-ish and light and so easy to assemble, the kids can even help! Ain’t it perty? I hope these ideas have inspired you! I think I just might have a little difficulty fasting on Friday knowing that all of this deliciousness lies ahead. Fast then Feast, right? 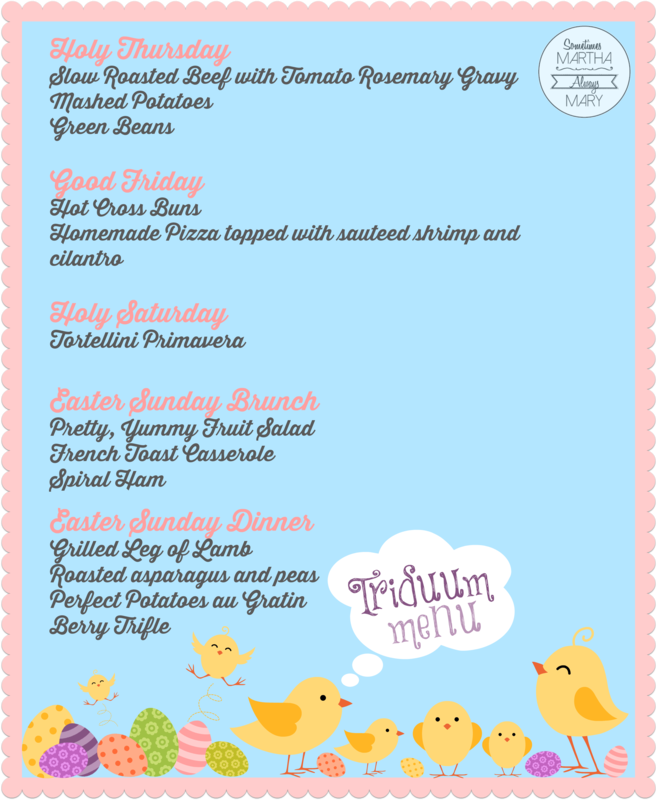 If you have any Easter Triduum recipes, please post them in the comments! I’d love to see what you’re serving your families, friends, and neighbors this year! Oh my goodness, I was just thinking about how I really need to get on meal planning and here you’ve done all the work for me! Thank you so much! What excellent selections. Everything looks so delicious! Thanks for the great ideas. Thanks, Sarah! I love planning special meals in advance. Somehow it makes the process of preparing them that much more enjoyable and less chaotic/stressful. 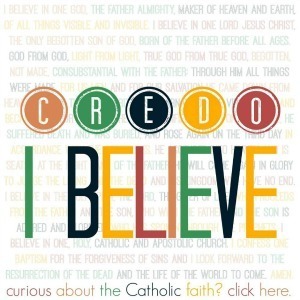 Have a blessed Triduum!